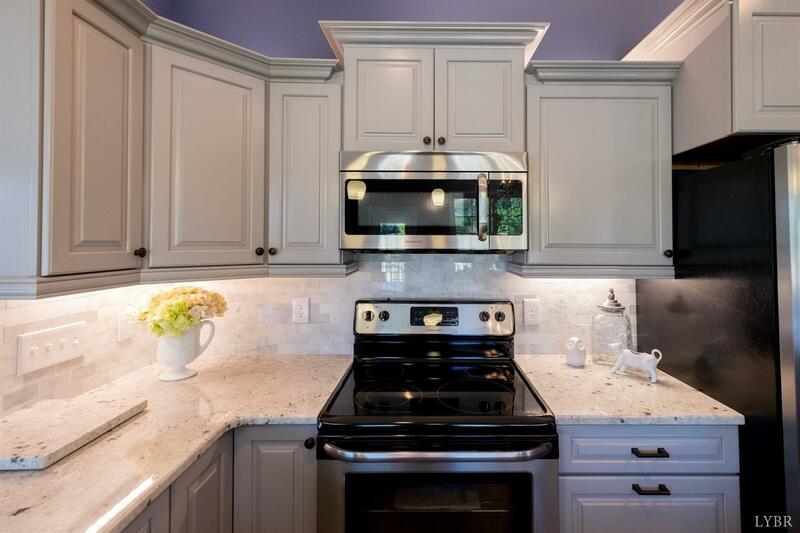 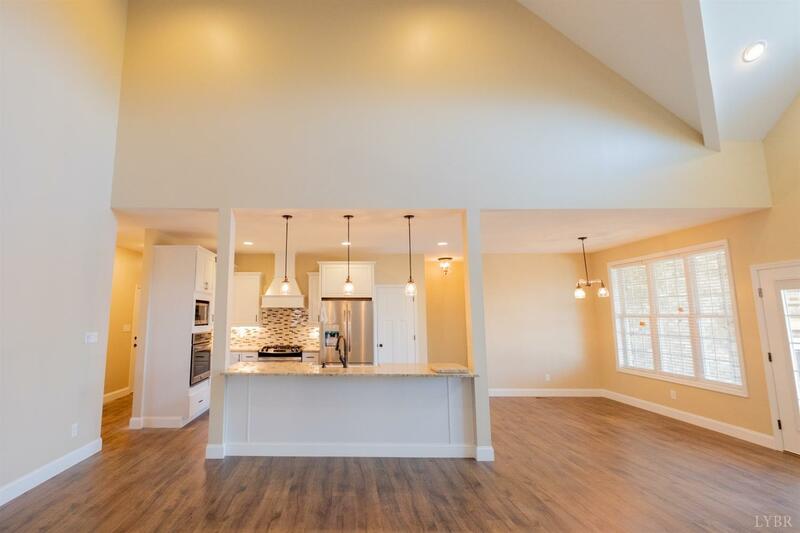 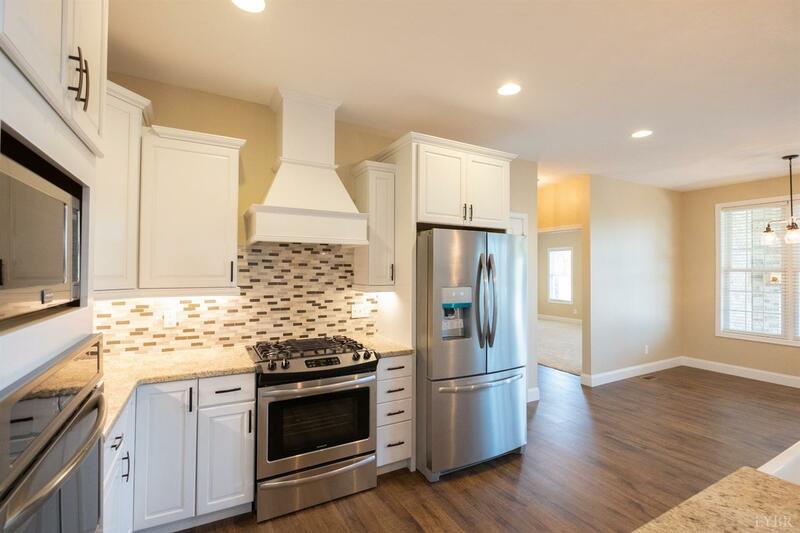 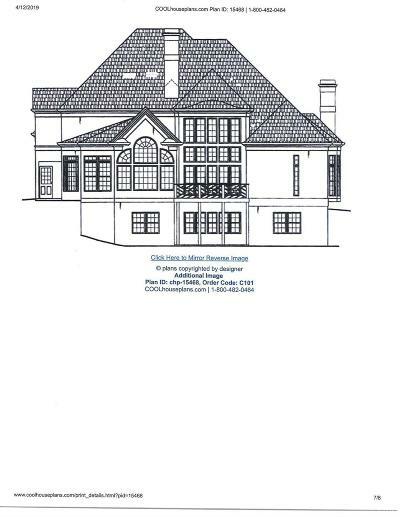 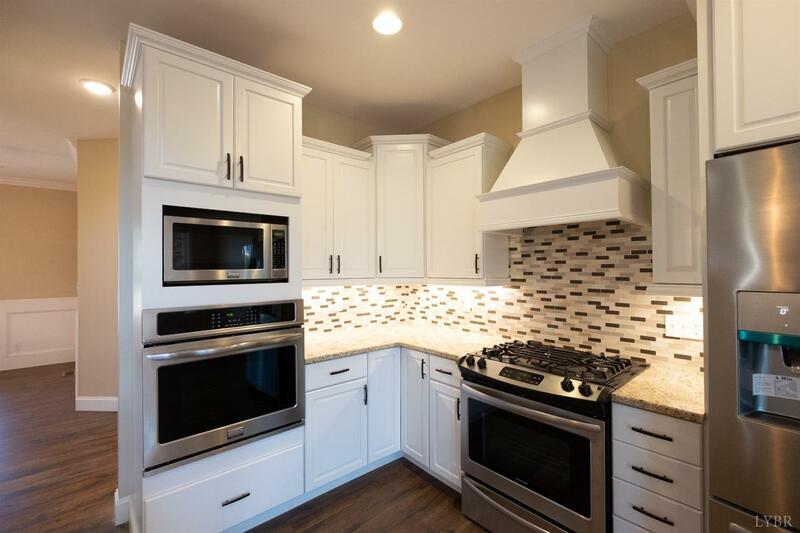 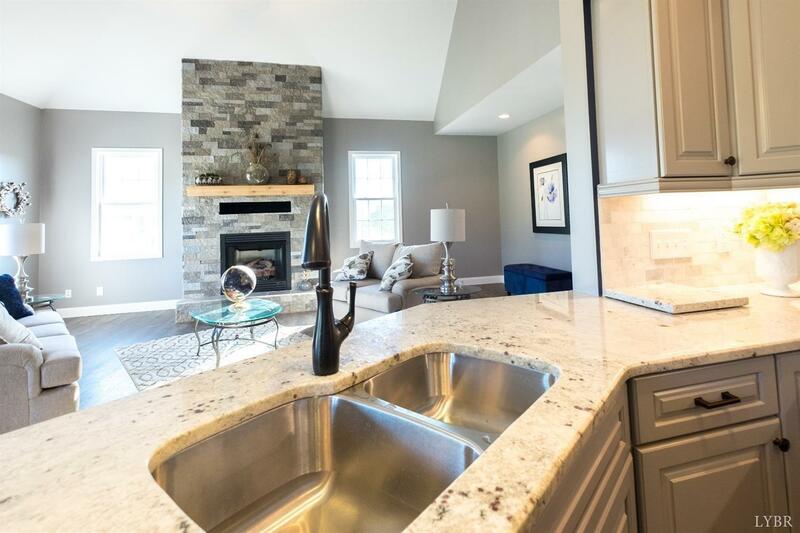 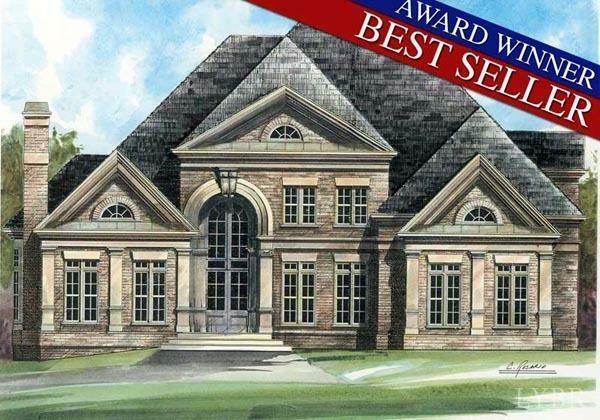 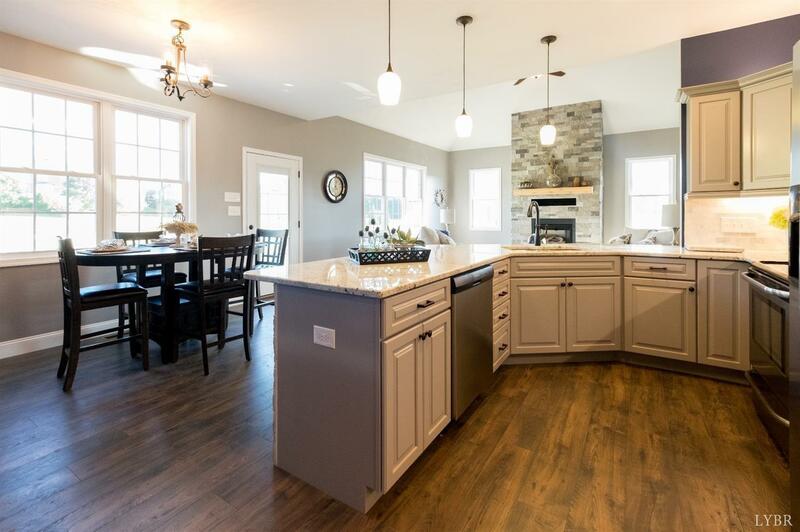 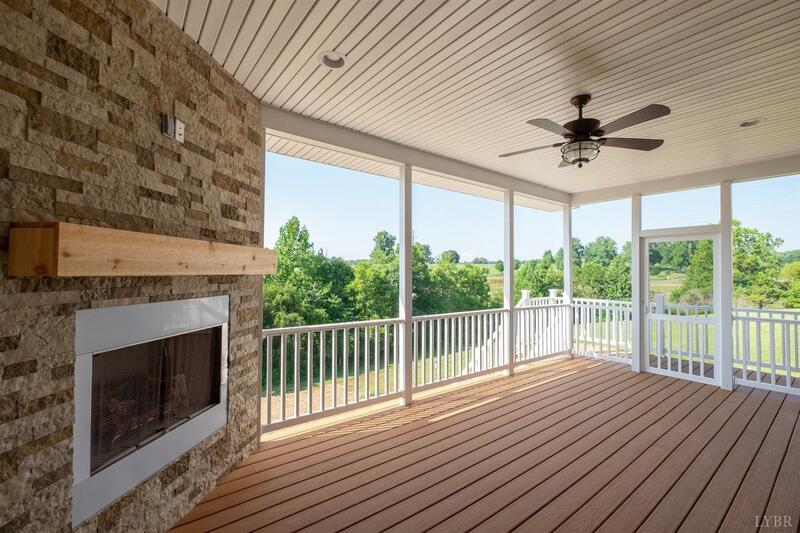 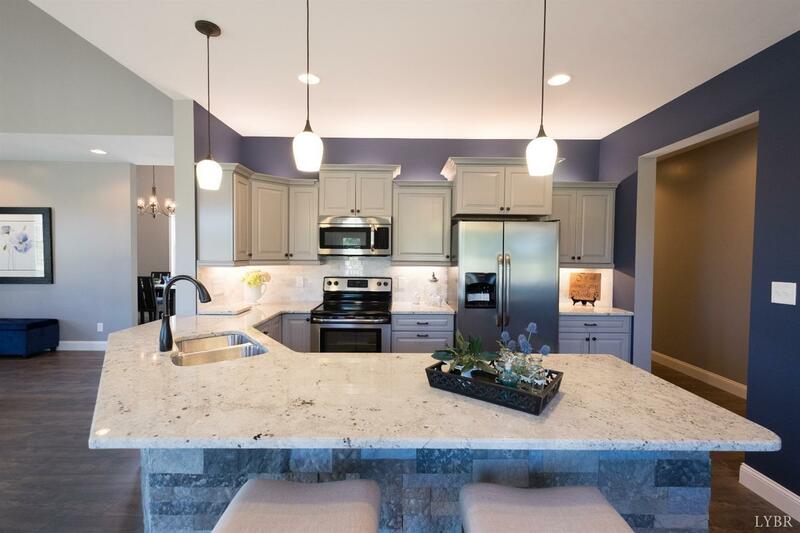 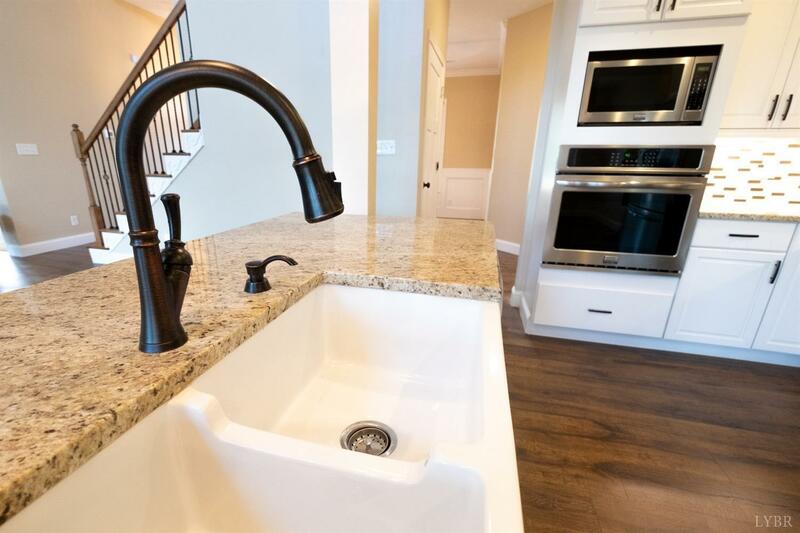 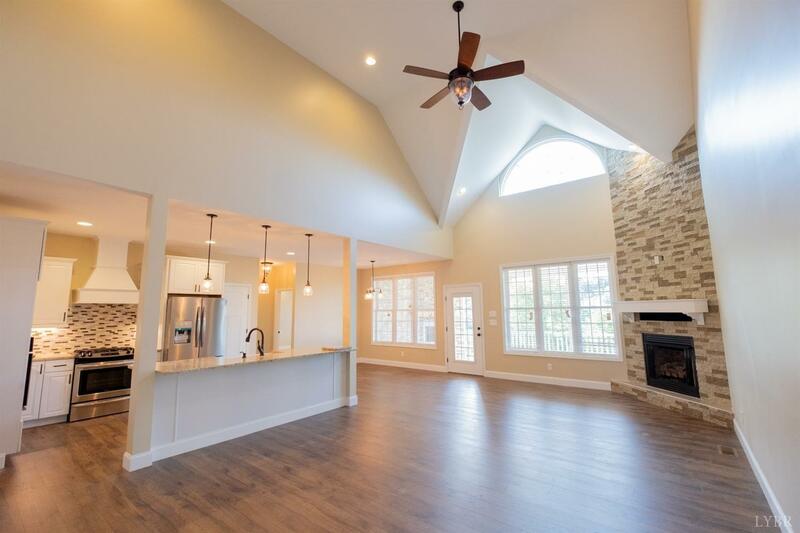 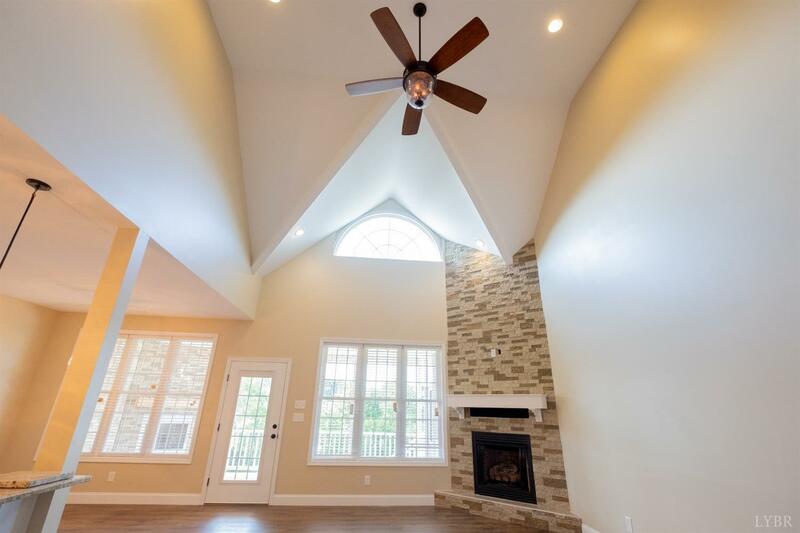 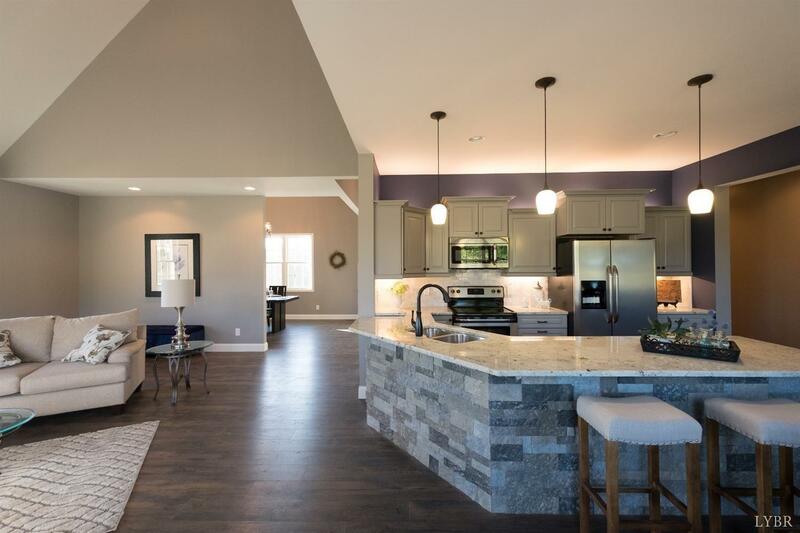 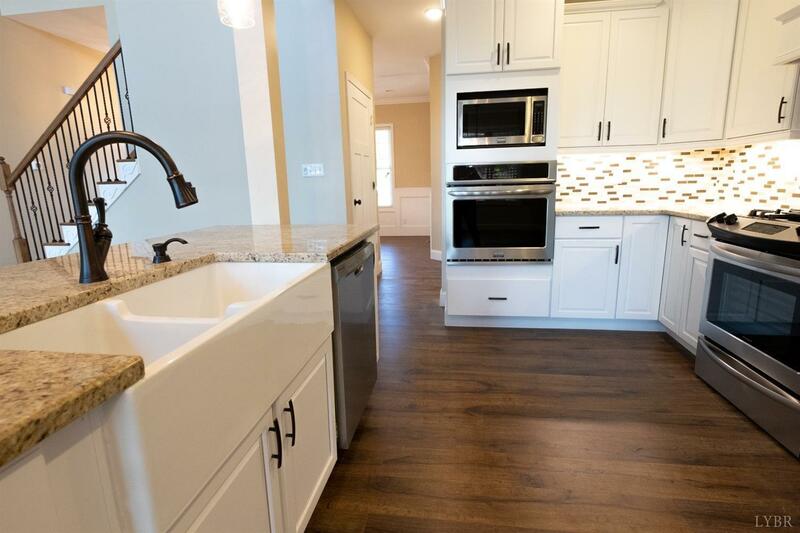 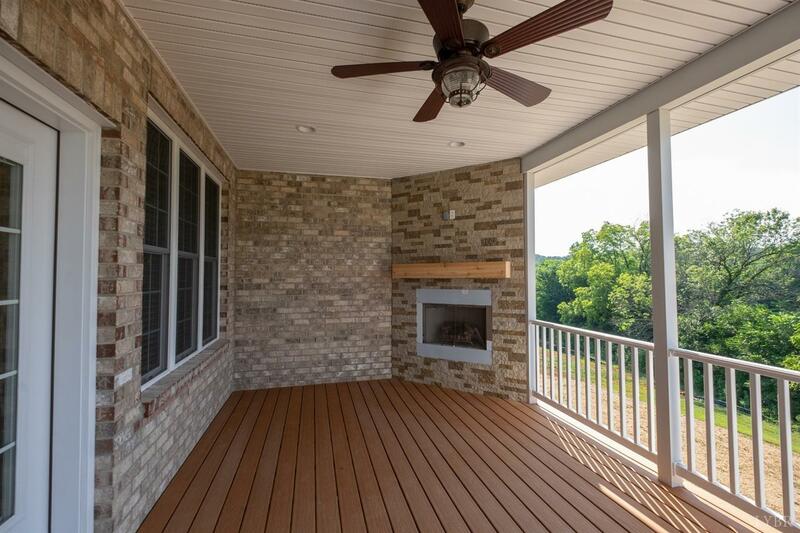 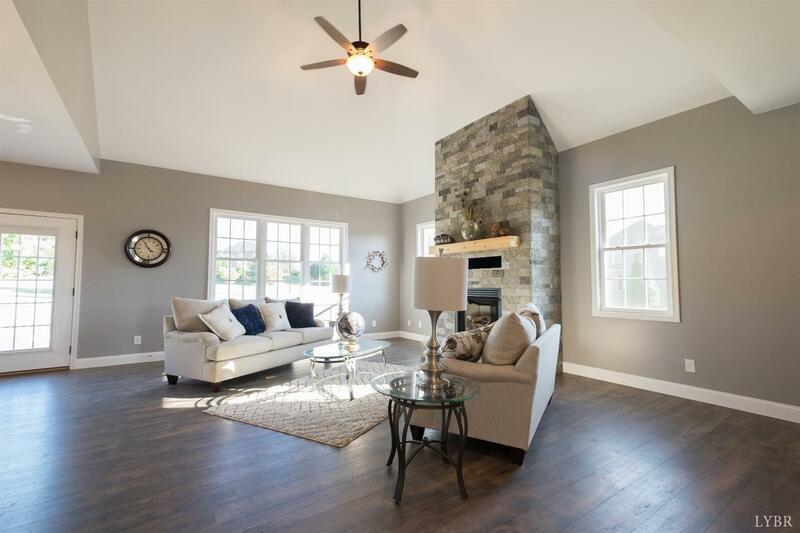 Gorgeous new construction in desirable Somerset Meadows neighborhood in Forest. This will be a very high-end house with extensive details and finished. 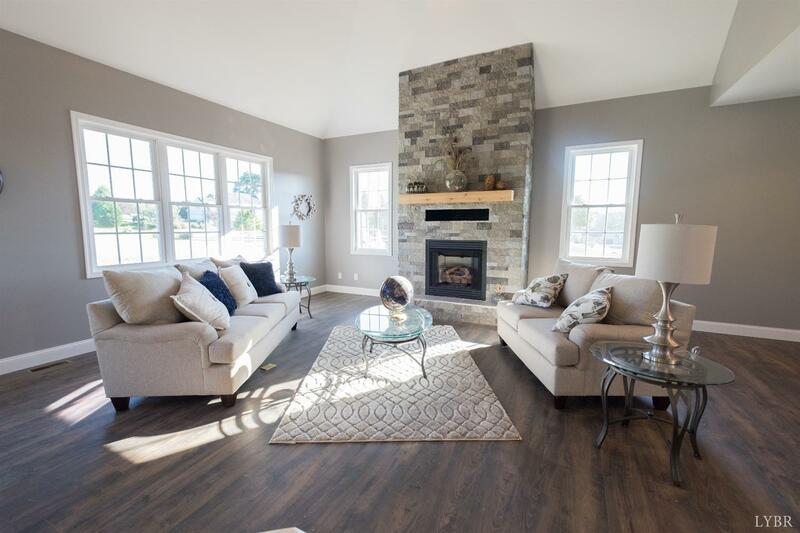 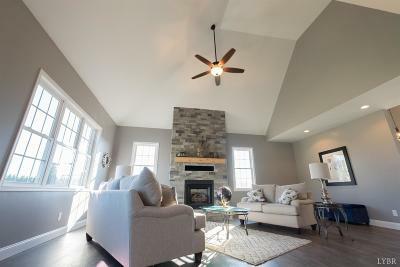 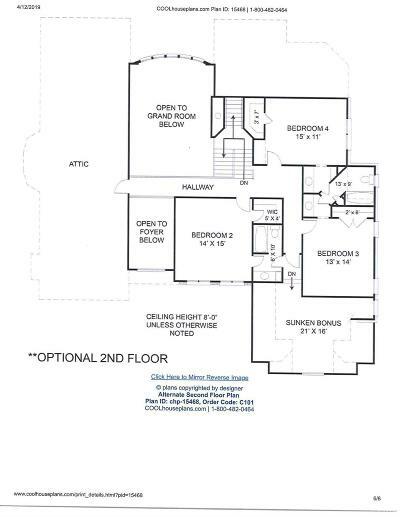 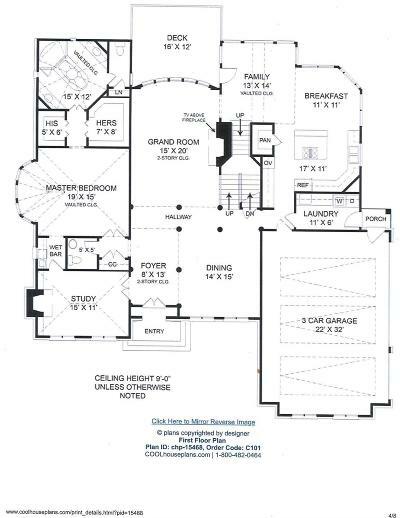 This plan features multiple living areas on the main level plus a master suite fit for a king. 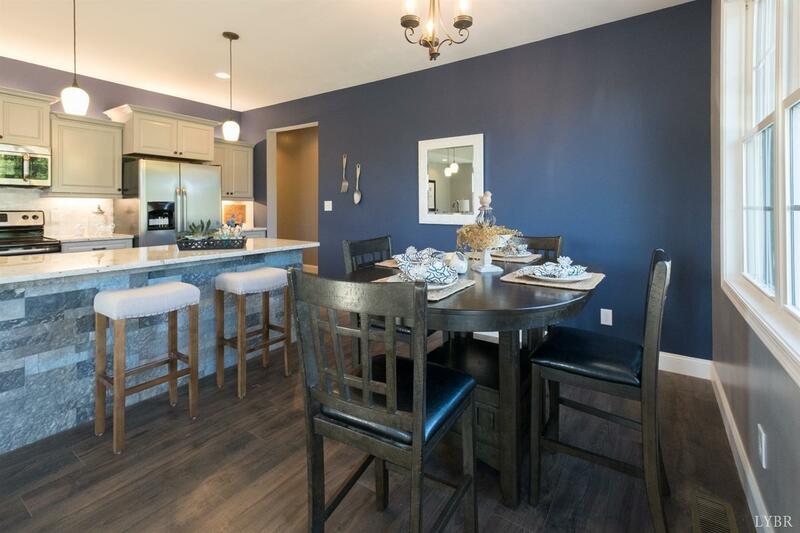 Formal dining, office, and gorgeous chef's kitchen. 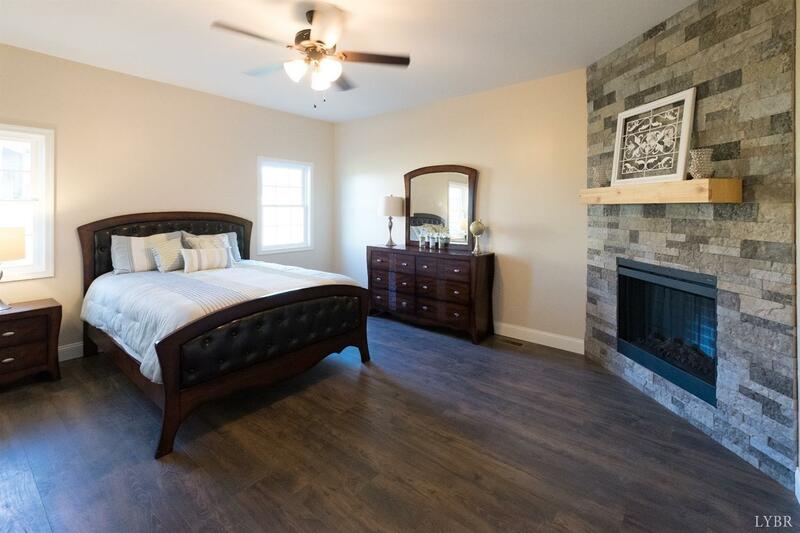 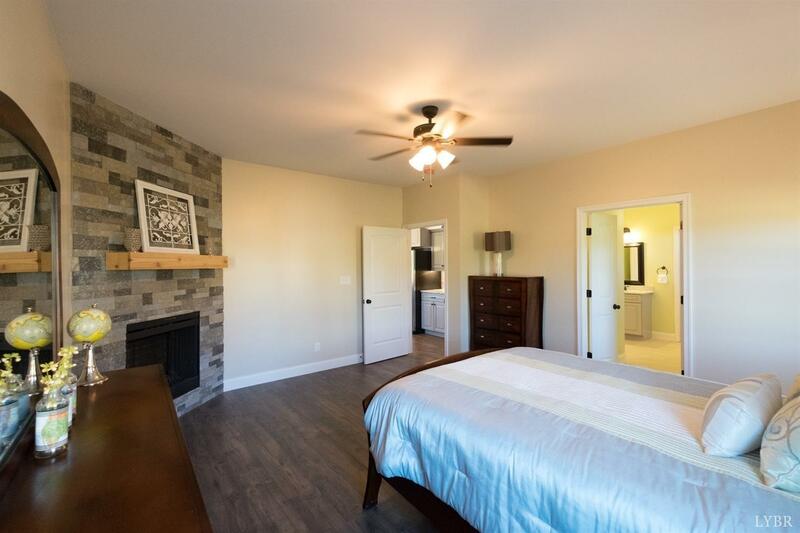 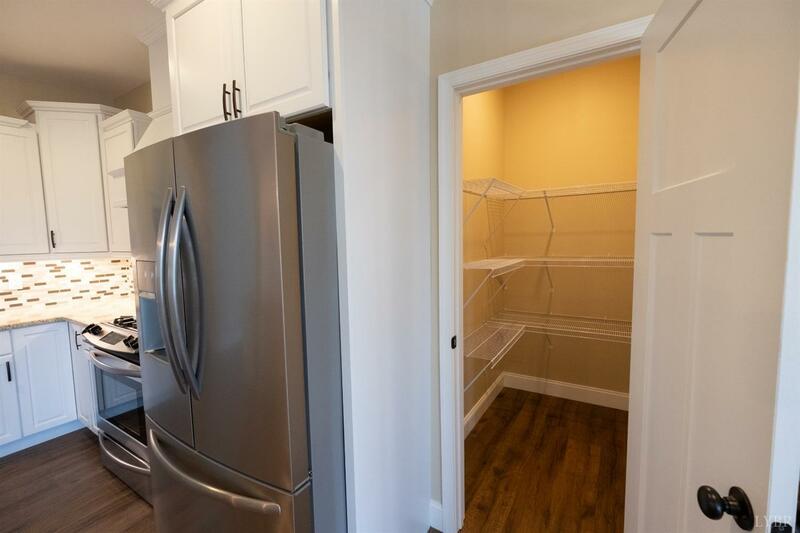 Second floor has three large bedrooms and two full baths. 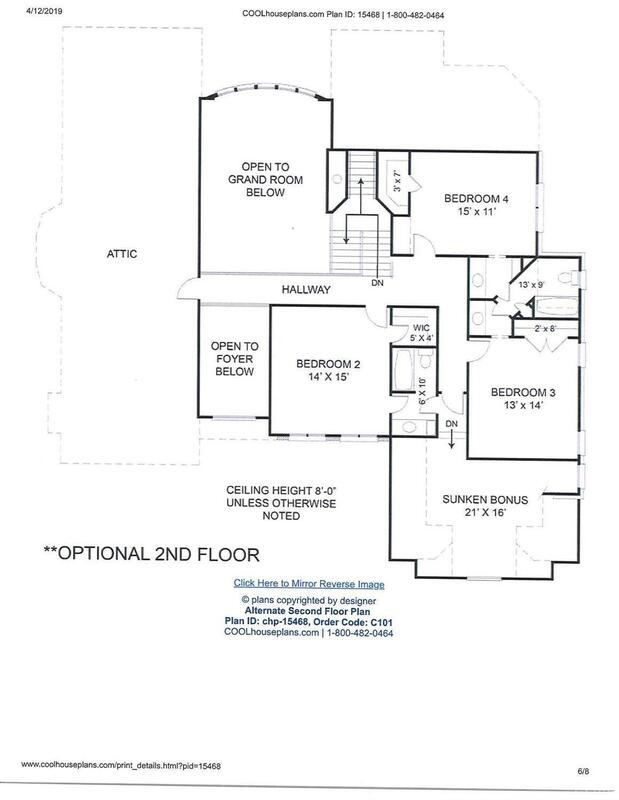 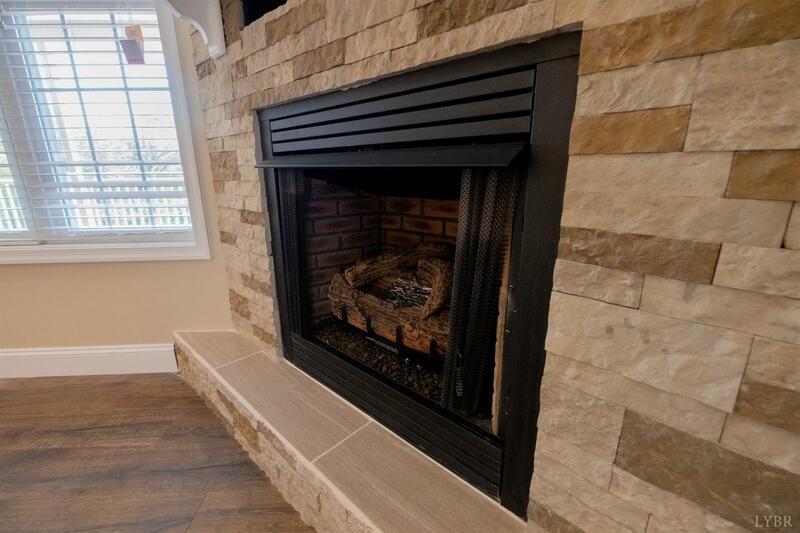 Walkout terrace level will have bedroom, full bath, living area (perfect for in laws or apartment) The pictures in this listing are similar construction by this builder. 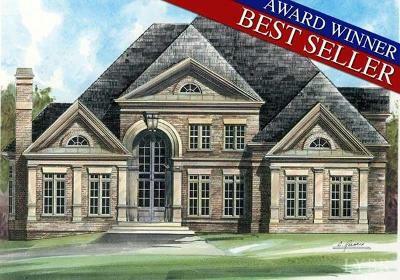 Call now and you will be able to make most of the selections inside and outside on this beautiful home.